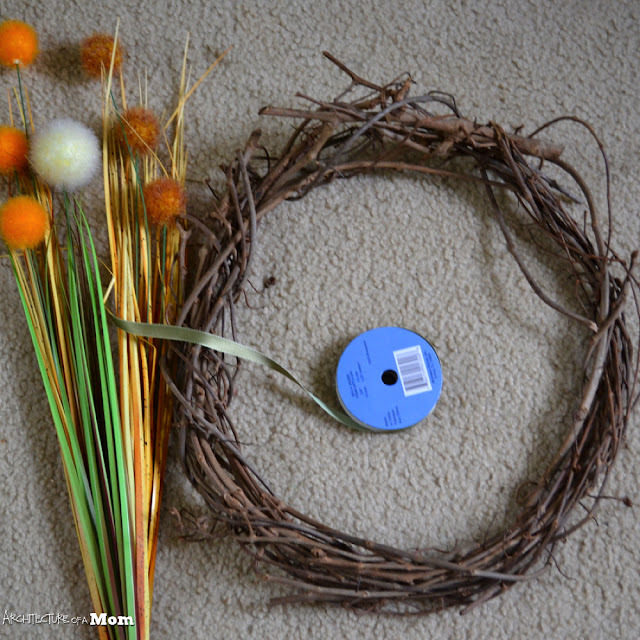 Architecture of a Mom: A Fall Wreath--So Easy a Child Could Do It! 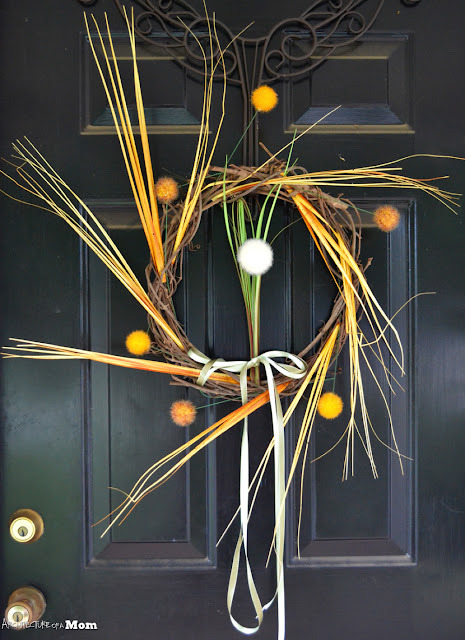 A Fall Wreath--So Easy a Child Could Do It! 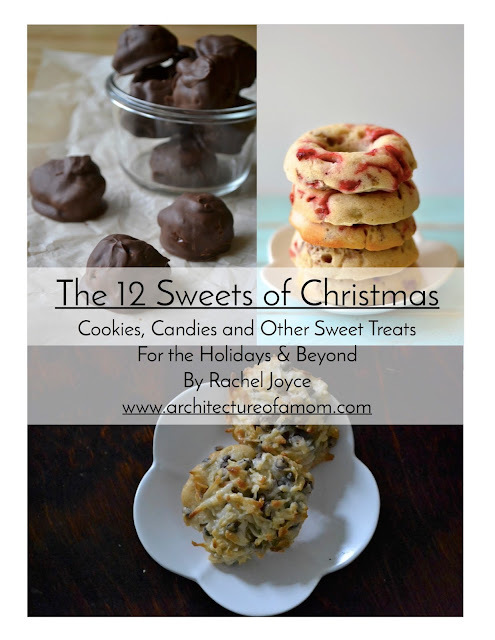 I have a little girl who is swiftly turning into a little lady. She started second grade this week, but before she started we had to do one last craft together. I haven't done a wreath since this spring, and I don't know about you, but I'm itching to do some fall projects...so it was perfect for Lil Bit and me to work on a fall wreath together. Just a week or so ago, the afterschool teacher asked me if I knew how creative Lil Bit was. It made my heart happy and sad at the same time. Do we squelch little kids' creativity so early that Lil Bit is outstanding because she loves to make at 7 years old? I'm a firm believer that we are all creative. As Picasso once said, " All children are artists. The problem is how to remain an artist once he grows up." 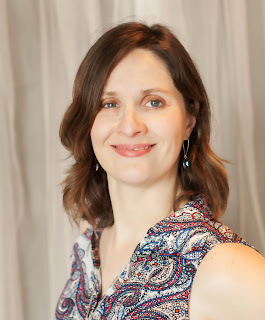 So just inviting my girl along with me as we create, and valuing her ideas and opinions during the process, is important to me as a parent as a creative person. One nice thing about decorating for fall is being able to use natural items as is, and then incorporating coordinating colors into the mix. We used a grapevine wreath that I've used before as our base and some green ribbon. 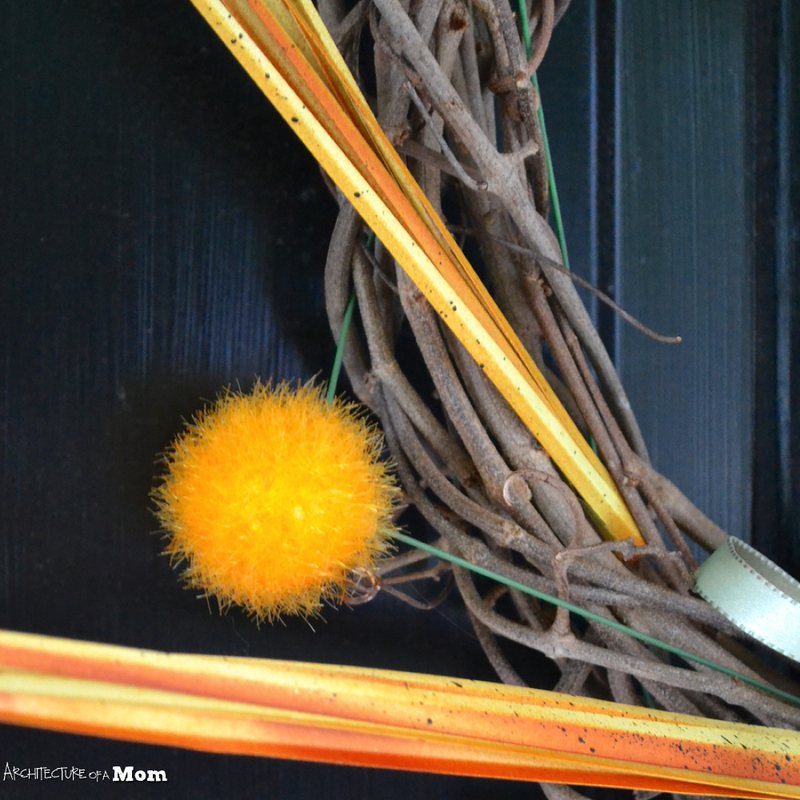 I had also purchased these fall colored faux pompom flowers from our local craft store. Lil Bit and I tried to figure out how to arrange them, and when I mentioned that we could take apart the faux flowers she was inspired: "Mama why don't we spread the leaves and flowers all around the wreath and make a pattern?" I wasn't convinced, but she was. Since my wreath making technique is highly technical – it involves jamming each piece into the base until it stays—I figured it didn't hurt to try it. And what do you know? She's not bad at visualizing what she wants! 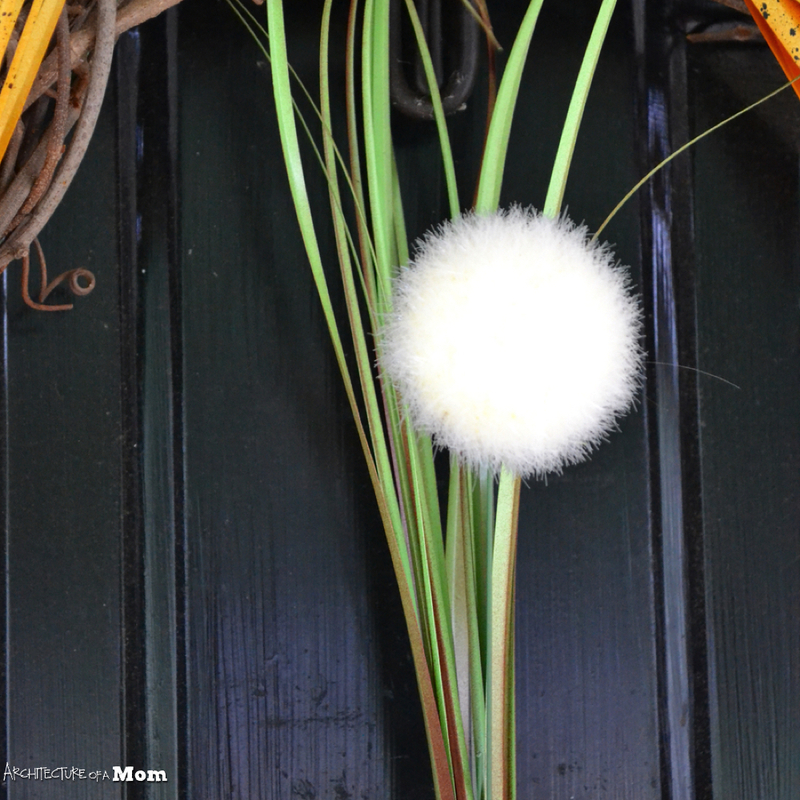 We scattered the leaves first, then the pompom flowers. We added the white pompom flower last, with ribbon and leaves. She's super proud that we have a wreath on our front door that she worked on. After I finished up with this project, I went upstairs to do other things. Later, I found out that she had raided the recycle bin for an old cardboard box to make a robot costume after our project. Creativity breeds creativity. Creativity also breeds a mess, but that's another story.